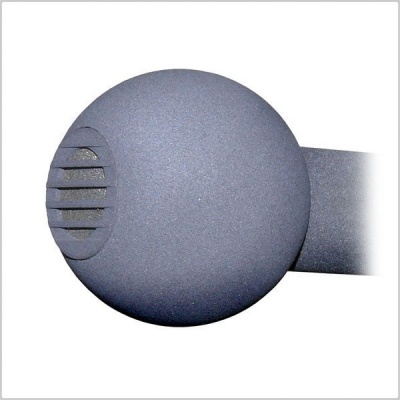 This sphere accessory (40 mm diameter) is for use with omnidirectional microphones as shown in the photo at left. It creates the illusion of closer placement so that greater miking distances can be used while maintaining good ”focus” in the sound. 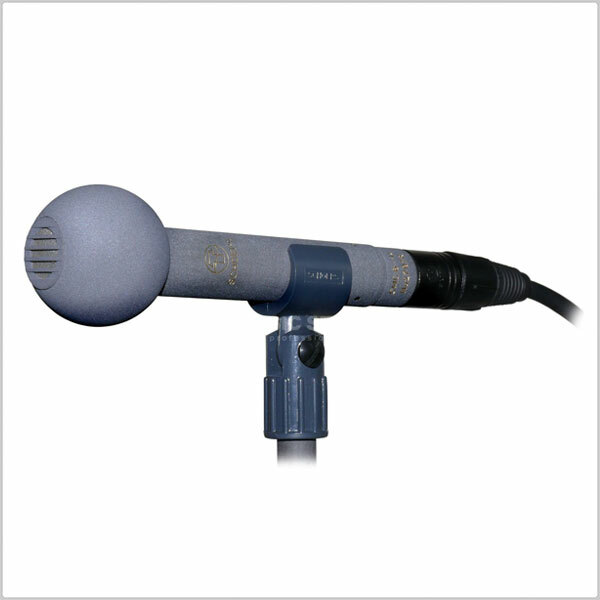 This in turn improves the blend and balance when recording orchestras or choruses, for example. 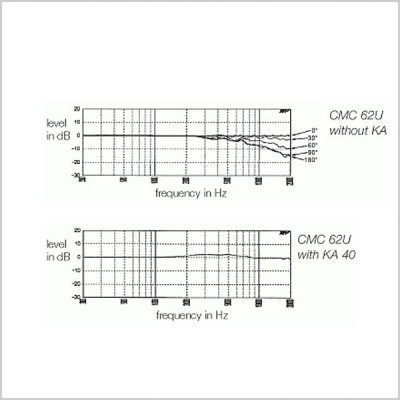 The effect is due partly to an increase in directivity, but mainly to the elevated mid­range response (see frequency response curves. The low-frequency response remains undiminished.